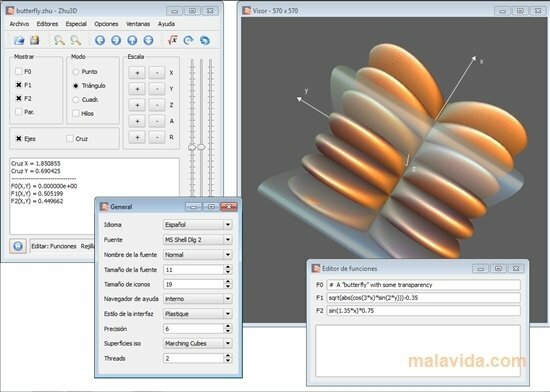 There are many applications developed to perform mathematical and algebraic calculations, but few of them can show us in a visual way how these functions can be represented, something that Zhu3D can handle without any problem. 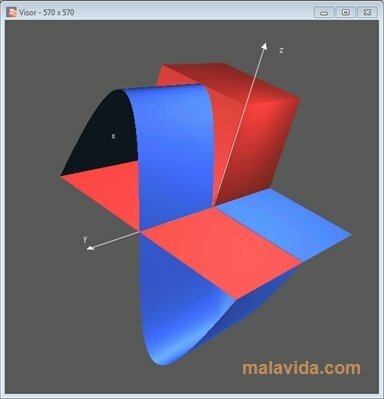 It is a tool, based on OpenGL technology, developed exclusively to show, through a three dimensional graph, a representation of any mathematical function input by the user. Once the result has been obtained we will be able to move it, rotate it, change the colors or apply light changes, to accomplish the appearance that we want. 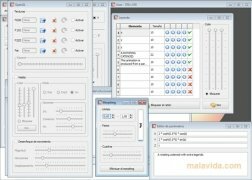 The user will be able to define up to a total of 64 different functions, that can be nested or even recursive, even though it also allows us to use boolean and if-clauses. 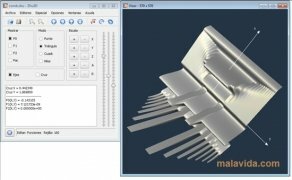 Different volume-based algorithms can be used to calculate isosurfaces. 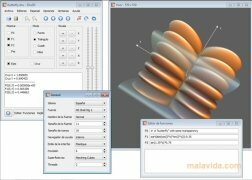 If you are looking for a program capable of representing any function in the most attractive way, download Zhu3D, a practical and totally free tool.